I haven’t really been posting a lot but I figured this is the best idea to approach every New Year. A lot can happen in a year and the way it looks 2014 will be one heck of a novel in the life of Michael Edillor. 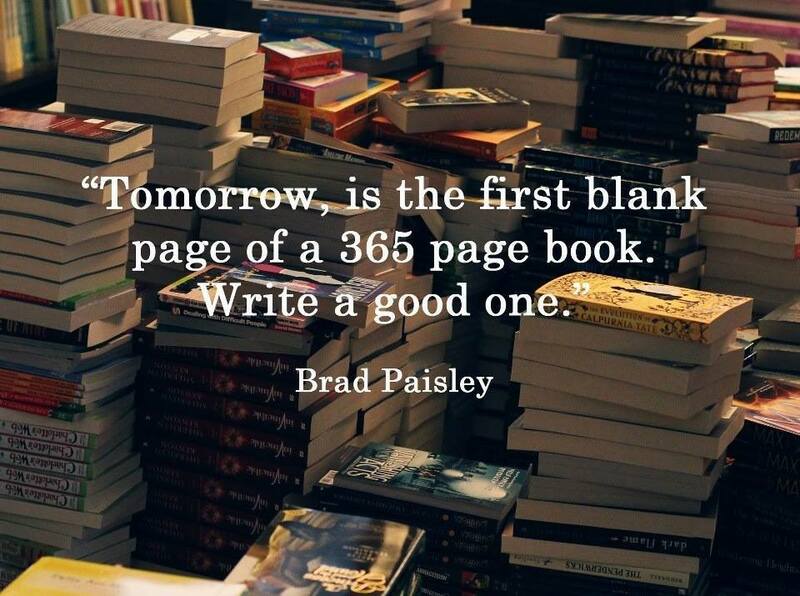 May you all have an awesome 2014.